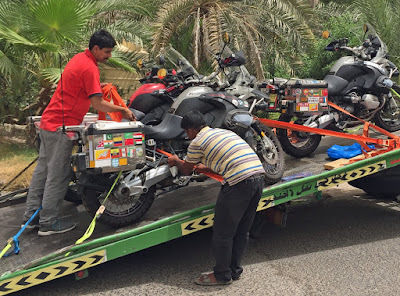 Well since we have decided to go on our next trip to Australia starting this August 2016 , I have been dreading getting the bikes ready for shipping especially since it is very hot now in Kuwait and it takes a fair amount of work removing parts from the bike and securing everything. 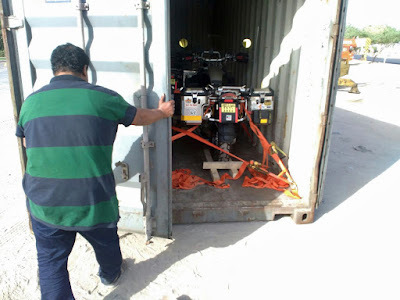 So I suggested to Sea Freight the bikes since we have about a month before we start with the condition that the container can be tracked. 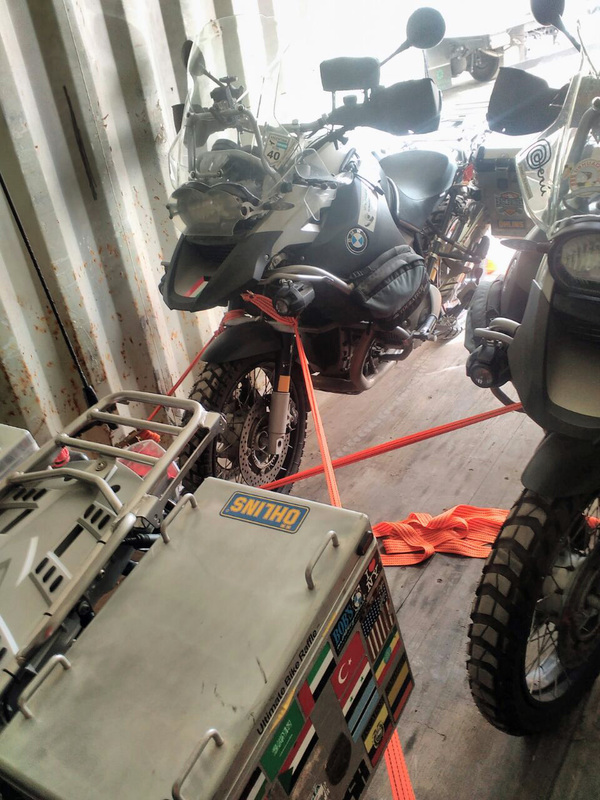 And so we managed to save our selfs some money and pain and just put all three bikes in a 20 foot container to Perth with the expected arrival of the 3rd of August about 3 days before we arrive. We managed to finish all the paper work today and get the bikes on their way.